What's new in CLZ Games for iOS? v4.5: A completely new look! A huge v4.5 update for the CLZ Games app is now available. 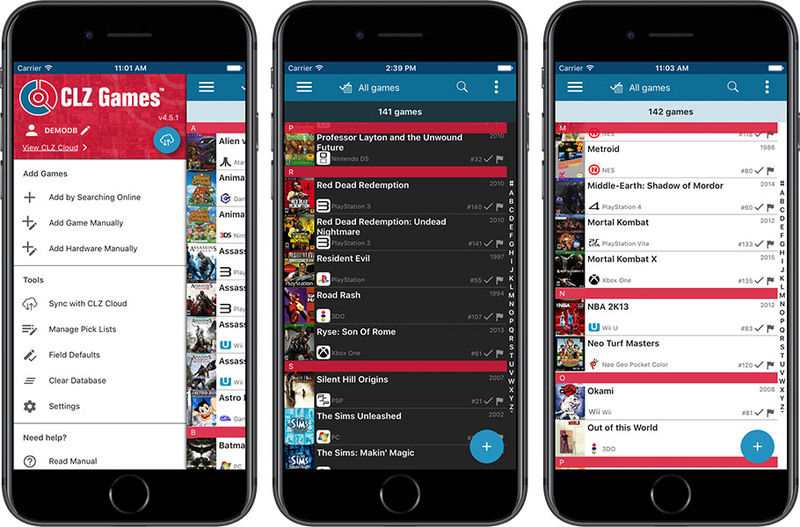 The app looks completely different now, with a cleaner brighter look and an improved user interface. 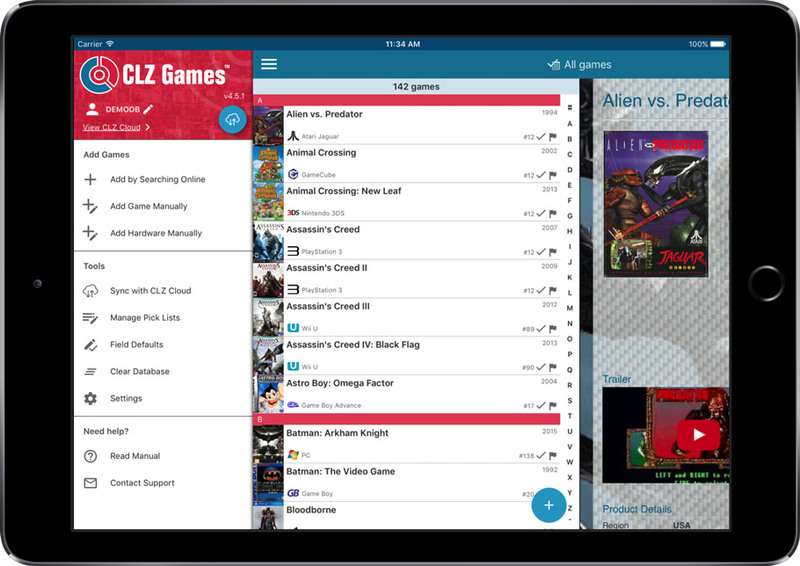 What’s new in CLZ Games 4.5 for iOS? A completely new look, that is cleaner and brighter. The choice between two skins/themes: Light & Dark. No bottom toolbar means more screen space for your game collection. Big floating blue ‘+’ button on bottom right for adding new games. Access all other features and tools from ‘hamburger’ menu top left. Access all view settings from menu top right. Quickly switch between All / In Collection / Wish List at the top. On your device, open the App Store app. On the bottom, switch to the Updates tab. Find the CLZ Games entry and tap “UPDATE” on the right. Then please let the world know by posting a nice review in the App Store!